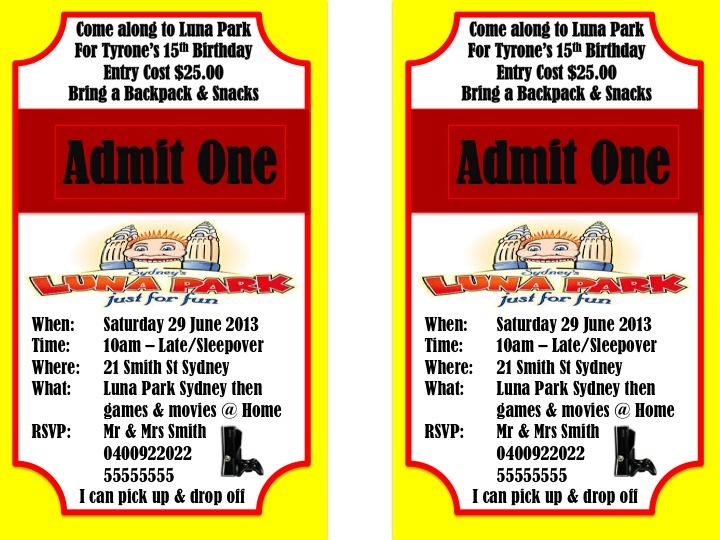 I know I only just finished the post on the military party, and my eldest son's doesnt want a party at home but wants to go to Luna Park Sydney for his 15th birthday. 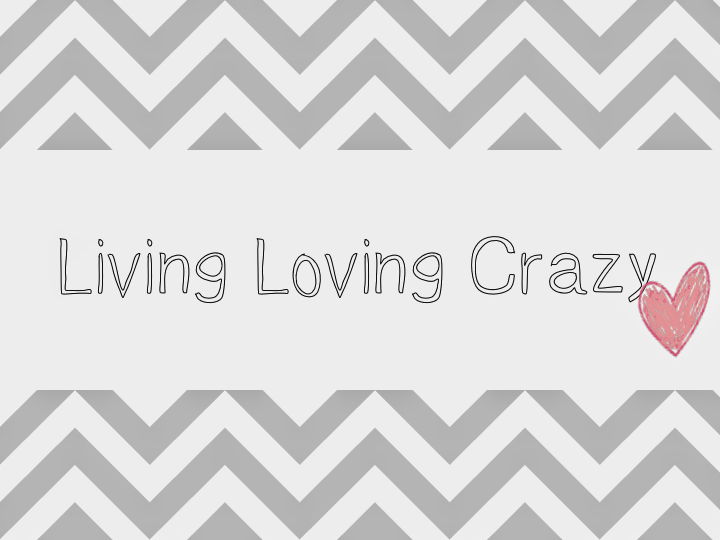 So here is what the invite looks like Just as before I am happy to post a generic one if its something you might want for your own personal use just comment below. My idea is because I wont be there to follow them around with a camera, I am going to send them on a photo scavenger hunt so I can at least get a few happy snaps.